Is ‘Alita’ Hollywood’s breakthrough manga film? The manga movie ‘Alita: Battle Angel’ has been 20 years in the making, and producer Jon Landau thinks it will finally represent the breakthrough success in Hollywood for a genre which has proved problematic. [Director Robert Rodriguez and team] had a vision. They stuck to that vision. I trust their vision. And then that is what we ended up with. The film has an estimated budget of $200 million (Dh734.45 million) and when it opens in February, Twentieth Century Fox will be hoping for a much better reception than Paramount’s 2017 flop ‘Ghost in the Shell’. That manga movie didn’t seem to connect with audiences, grossing just $41 million in the US and $170 million worldwide, with some critics accusing it of “whitewashing” after Scarlett Johansson was cast in the lead role. 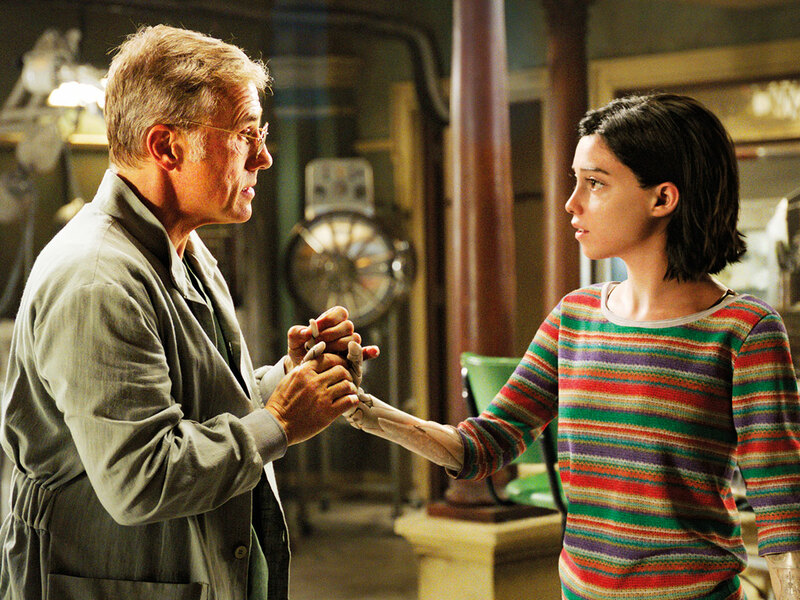 ‘Alita’ tells the story of cyborg Alita (Rosa Salazar) who awakens without memory in a dystopic world where she’s taken in by a compassionate father figure Dr. Dyson Ido (Christoph Waltz). As she learns to navigate her new world, she begins to discover her latent fighting powers and develops feelings for street-smart Hugo (Keean Johnson). Landau said director James Cameron first fell in love with the Alita novels in 1999, and spent five years working on a script that ballooned to nearly 200 pages with 600 pages of notes. He says Cameron got waylaid working on ‘Avatar’ (2009) and its sequels before one day having a social lunch with director Robert Rodriguez. Salazar, who previously appeared in ‘Maze Runner: The Scorch Trials’ (2015), said she completed many months of martial arts training in disciplines like Muay Thai to prepare for the fight sequences. She said she can empathise with the way Alita transforms from a girl to a woman in the movie, after shedding one body for another. “I could relate to that when I was 14 and I felt like a mutant,” she said. Waltz, who played Col Hans Landa in ‘Inglourious Basterds’, said he had no experience with graphic novels before reading up on Alita. ‘Alita: Battle Angel’ releases in the UAE on February 7.